Minamata disease is the methylmercury intoxication, through contaminated fish by a chemical factory in Minamata city. Based on the results of our regional survey, cardinal clinical features of it were clarified, by a multivariant analysis of all symptoms in inhabitants in the polluted area. The clinical features were found to be essentially the same as those of Hunter Russell syndrome, however, some other additional symptoms were also found. Those are influenced by many factors, such as degree of exposure, duration of pollution etc. The disposition of each inhabitant also plays a role in clinical manifestation. 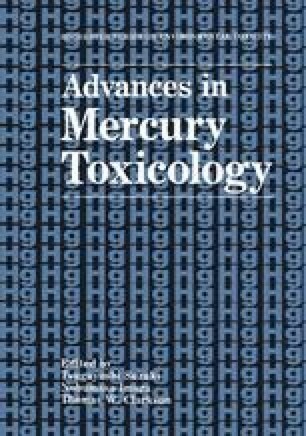 This analysis contributes to a correct individual diagnosis and to the correct estimation of patients in polluted areas. It was also found by long term studies that a few inhabitants began to claim some neurological symptoms, after ceasing of pollution, which were suggested mainly due to aging. As many inhabitants with mild neurological complaints were not easily diagnosed, a questionable borderline group should be postulated, for social settlement of Minamata disease. Compared with those in other areas in the world, the characteristics of Minamata disease will be discussed.